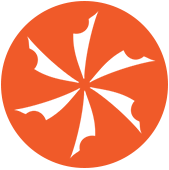 Typically ships within 7-10 business days. 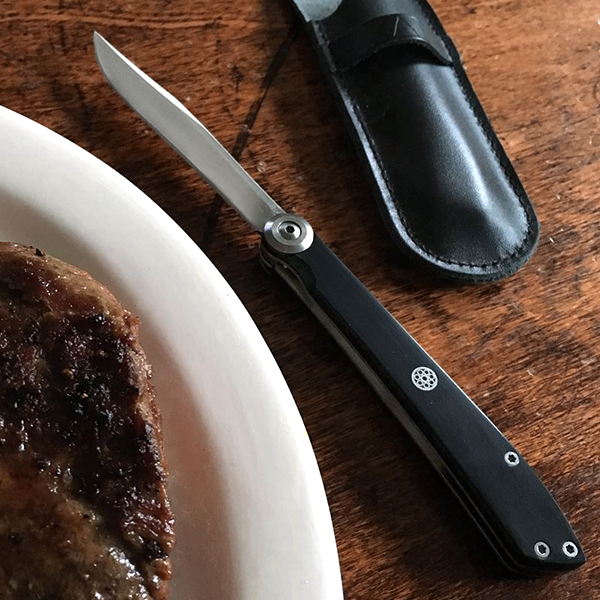 If you've ever been to a restaurant and struggled to cut your food with a dull knife served up with your meal, the answer is the KAI Personal Steak Knife. 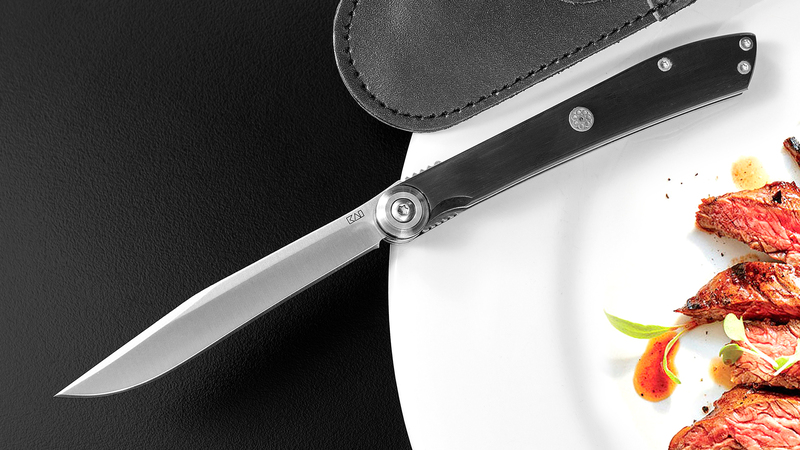 Kept discreetly in its own leather sheath in pocket or purse, this folding knife is lightweight and razor-sharp—and your dining dilemma is solved. 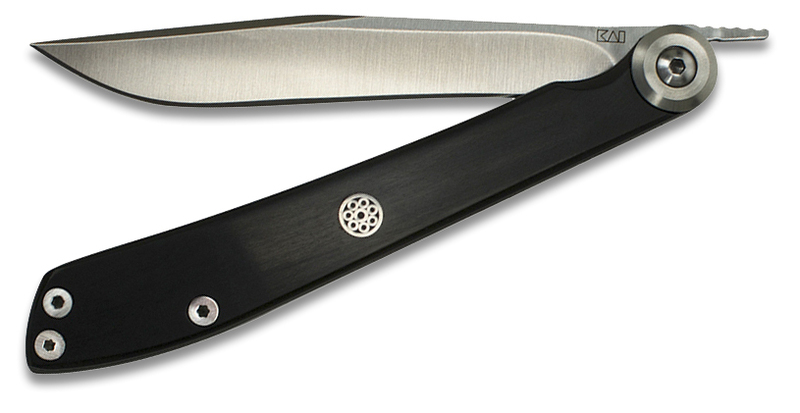 The design of the KAI Personal Steak Knife is based on the original Japanese-style folding pocket knife. Like the original, it opens easily with a slim, elegant lever, but with no spring assist. 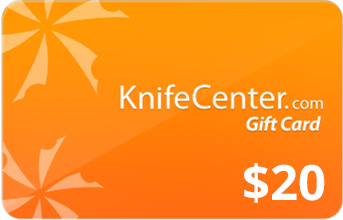 Unlike the original, this knife features a secure liner lock to ensure the blade stays safely open during use. 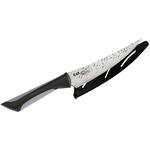 The quality blade is made of Japanese 420J2 stainless steel with a beautiful finish. With its razor-sharp 16° cutting angle each side, the KAI Personal Steak Knife makes it easy to cut your food and helps make dining a pleasure. The handle is durable POM (a precision engineering thermoplastic) with a decorative inlaid crest reminiscent of Japanese family emblems. 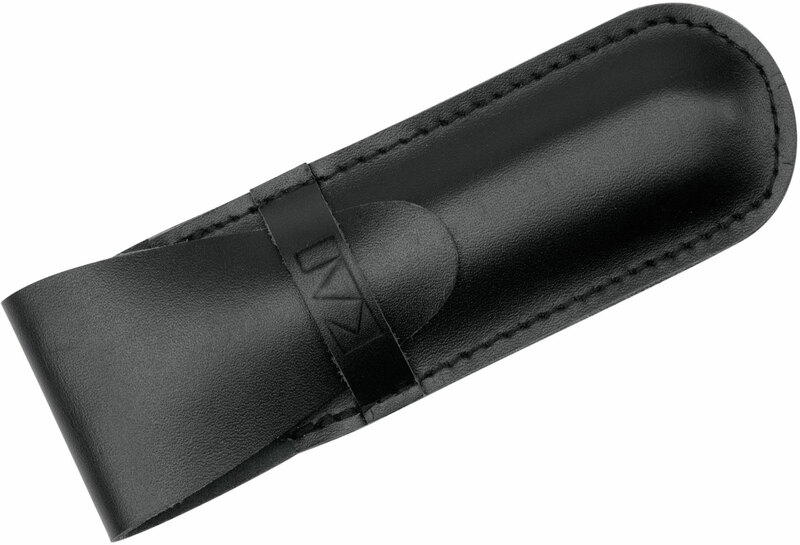 For easy storage, the knife folds to fit inside its own leather sheath. Weight w/ Sheath: 2.2 oz. Quality VG 10 blade that will go thru everything on the dinner table. 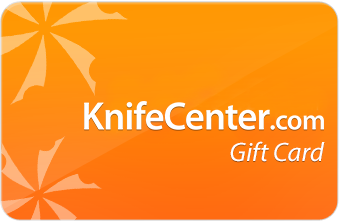 The blade is long enough for any thickness of meat or veggie, yet the overall knife length in sheath will fit in a front pocket easily. 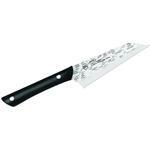 Besides having your own knife is great when everyone else is using the restaurant clunky, heavy, ill fitting and dull Chinese junk. I have had no problems or issues with the knife itself. However, for the low price the sheath looks like imitation leather and is stiff. I kept working the leather by bending and folding. Now it has softened up. 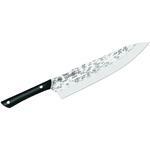 This knife is a great copy of the $100 Shun knife. Yes, the Shun is a little better finished and maybe a tiny bit sharper, but that $70 difference will buy that pricey steak you are looking forward to cutting into. Very good quality knife.Cuting steak slides right through.Craftmanship is way better than the price point of this knife. In my pocket at all times.This is a table knife and is not for bush/wood work. Fits in pocket very nice, flat smooth leather sheath. Very sharp cuts meat like butter. Will come in handy at Scout Camp instead of the plastic knife. Hey, I wanted to share "KAI 5700 Personal Folding Steak Knife 3.25 inch Satin Blade, Zytel Handles, Leather Sheath" with you from KnifeCenter.